iTunes Link itunes.apple.com Read reviews, compare customer ratings, see screenshots, and learn more about 10 Frame Fill. 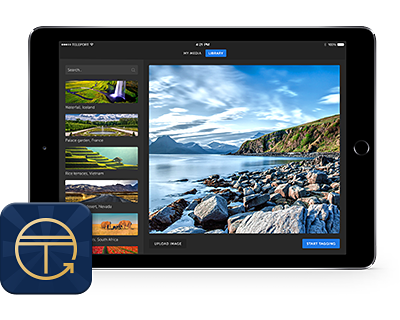 Download 10 Frame Fill and enjoy it on your iPhone, iPad, and iPod touch. iTunes Link itunes.apple.com Connecting to the iTunes Store. iTunes Link itunes.apple.com Read reviews, compare customer ratings, see screenshots, and learn more about The Calculator. 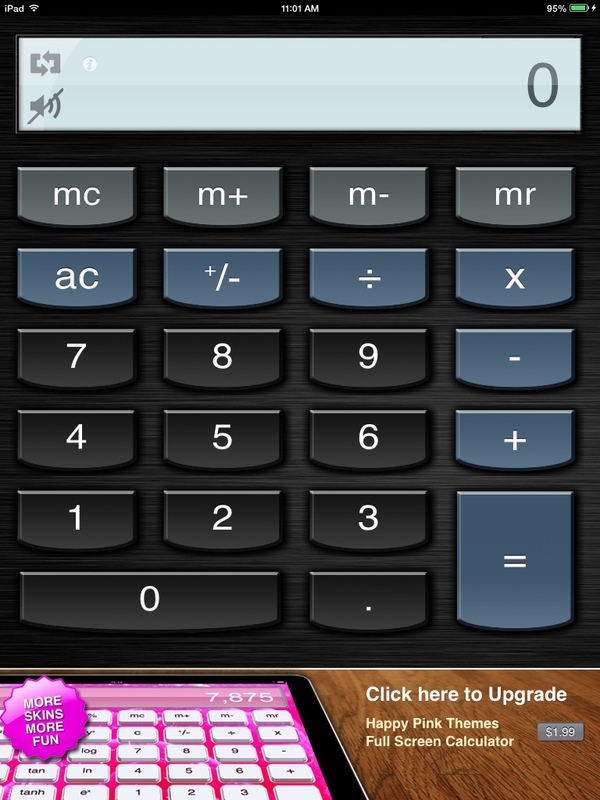 Download The Calculator and enjoy it on your iPhone, iPad, and iPod touch. iTunes Link itunes.apple.com Read reviews, compare customer ratings, see screenshots, and learn more about Tiny Chicken Learns Rounding Numbers. Download Tiny Chicken Learns Rounding Numbers and enjoy it on your iPhone, iPad, and iPod touch. iTunes Link itunes.apple.com Read reviews, compare customer ratings, see screenshots, and learn more about MathTappers: ClockMaster. 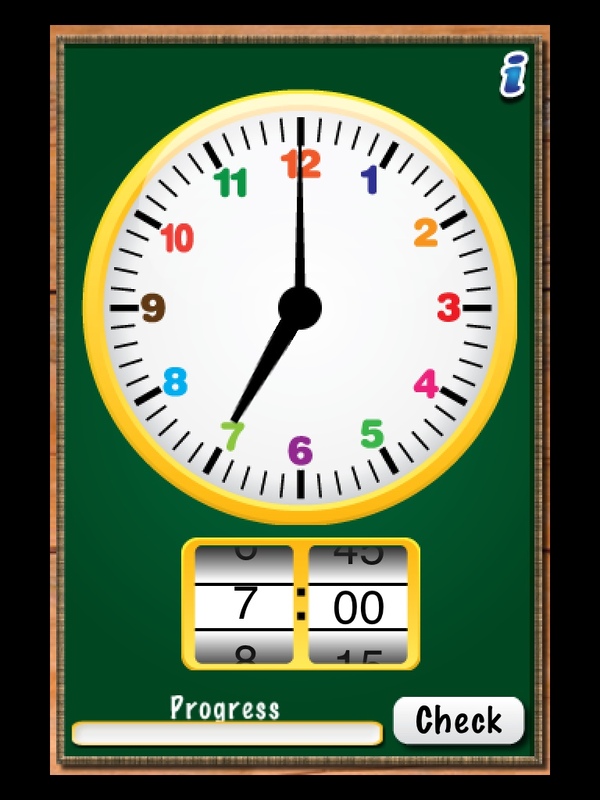 Download MathTappers: ClockMaster and enjoy it on your iPhone, iPad, and iPod touch. iTunes Link itunes.apple.com Read reviews, compare customer ratings, see screenshots, and learn more about Easy Chart. Download Easy Chart and enjoy it on your Apple TV. iTunes Link itunes.apple.com Read reviews, compare customer ratings, see screenshots, and learn more about Geoboard, by The Math Learning Center. 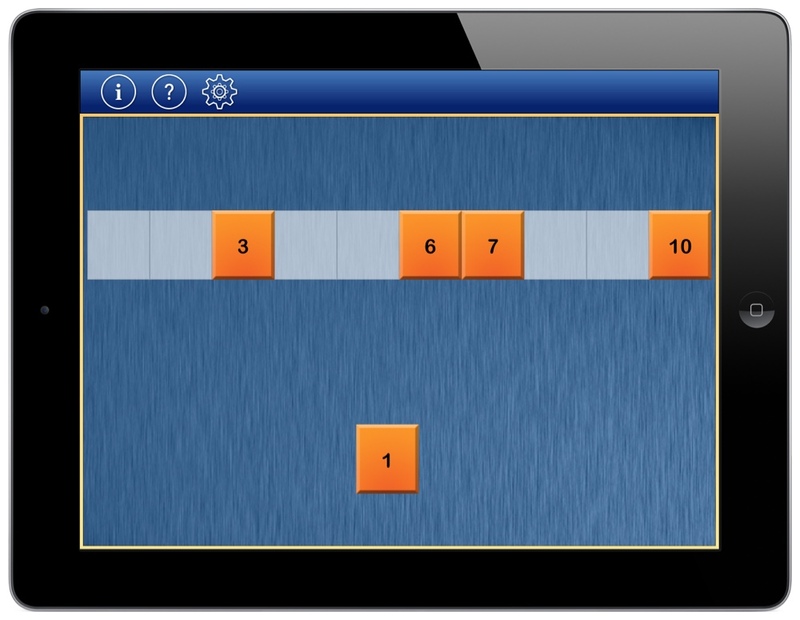 Download Geoboard, by The Math Learning Center and enjoy it on your iPhone, iPad, and iPod touch. iTunes Link itunes.apple.com Read reviews, compare customer ratings, see screenshots, and learn more about MyScript MathPad. 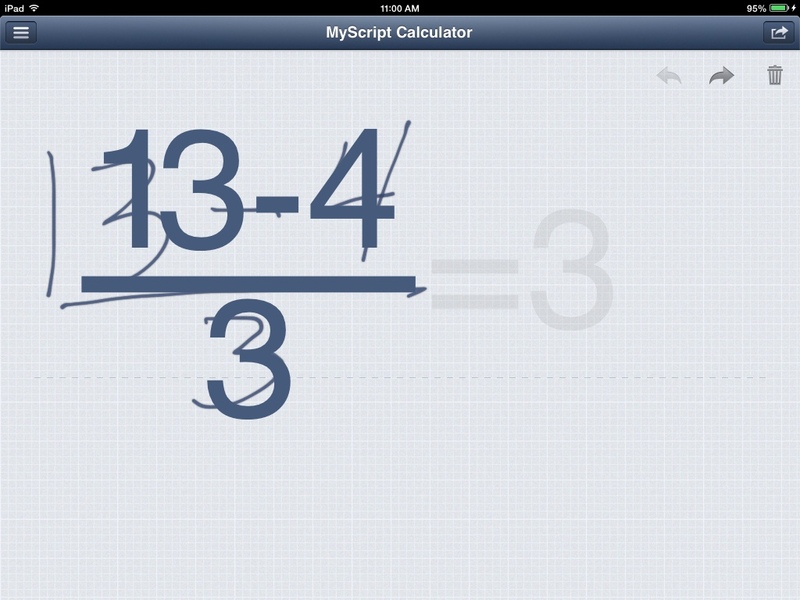 Download MyScript MathPad and enjoy it on your Apple TV. iTunes Link itunes.apple.com ‎Read reviews, compare customer ratings, see screenshots, and learn more about Number Pieces, by the Math Learning Center. 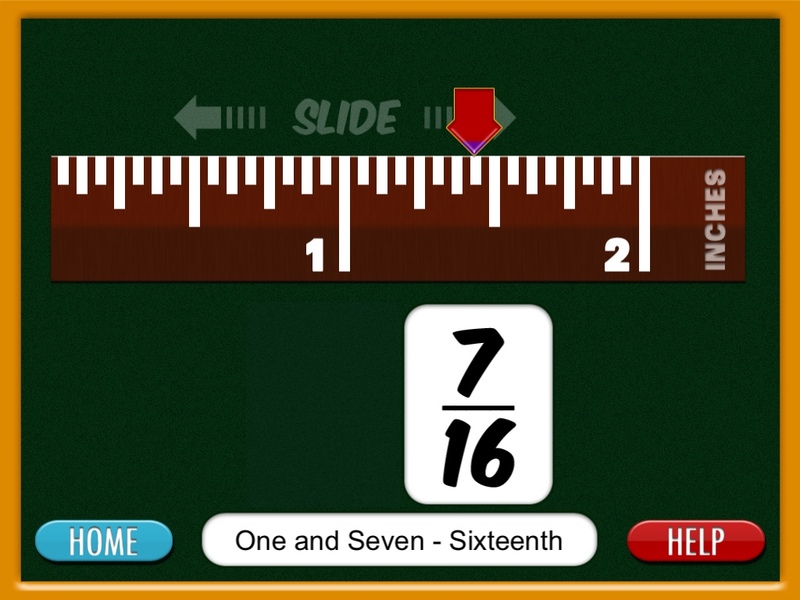 Download Number Pieces, by the Math Learning Center and enjoy it on your iPhone, iPad, and iPod touch. iTunes Link itunes.apple.com Read reviews, compare customer ratings, see screenshots, and learn more about Virtual Manipulatives!. 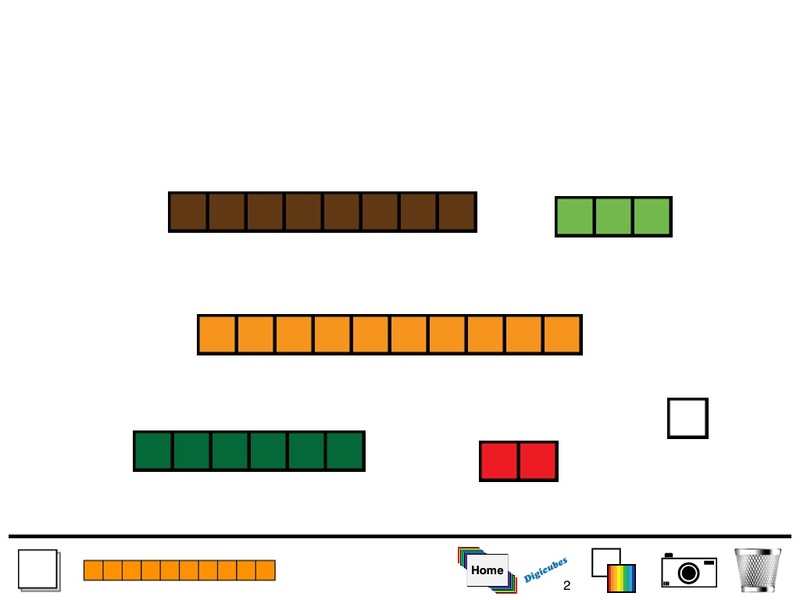 Download Virtual Manipulatives! and enjoy it on your iPhone, iPad, and iPod touch. MyScript Calculator takes any problem written in linear form, converts it to text, then solves it. 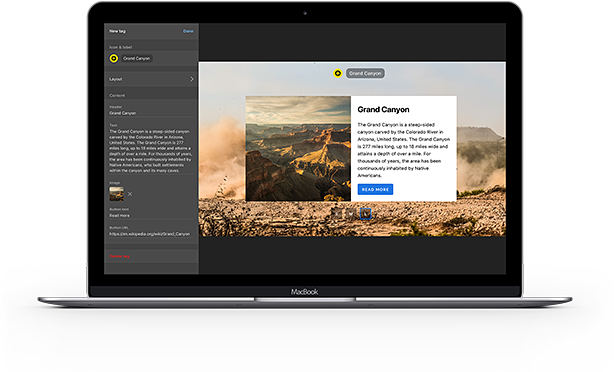 10 Frame Fill allows the user to answer &apos;How many more are needed to fill the frame&apos; questions. 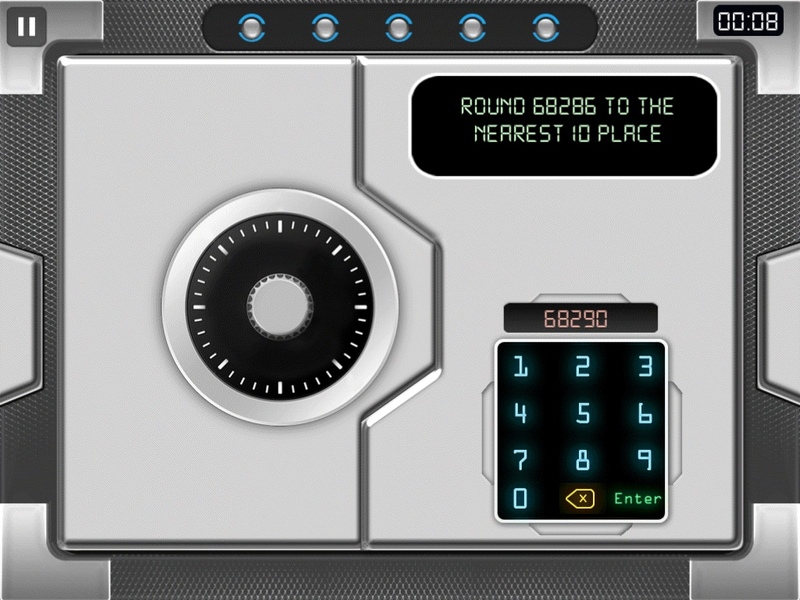 Chicken Vault has the user round vault codes to the nearest place value. ClockMaster has the user make the digital time of the analog time shown. 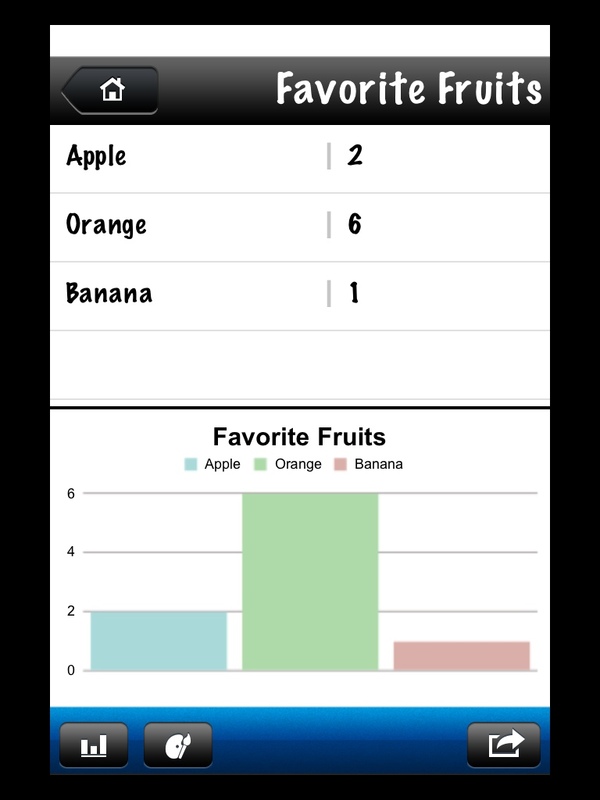 Easy Chart allows a user to quickly create a labeled graph which can be saved to the camera roll. 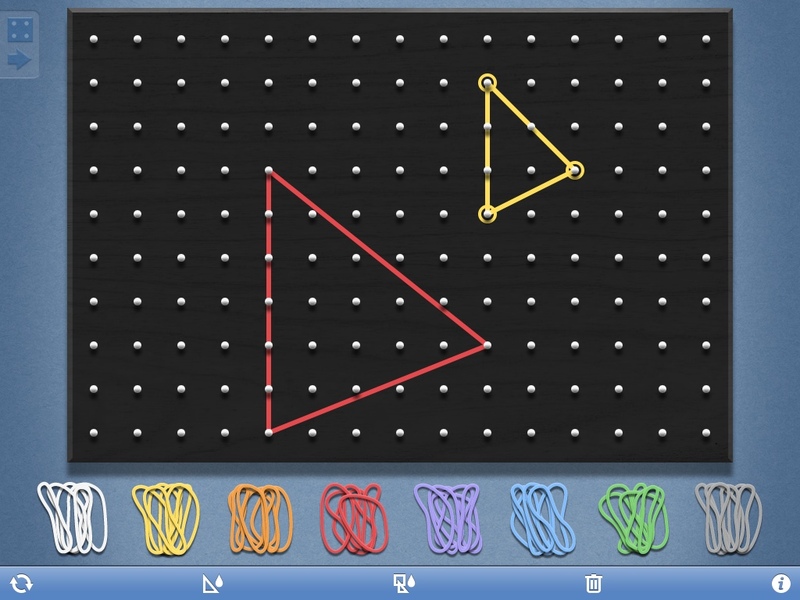 Geoboard offers two different sized peg boards with multiple rubber bands to stretch out and create shapes. 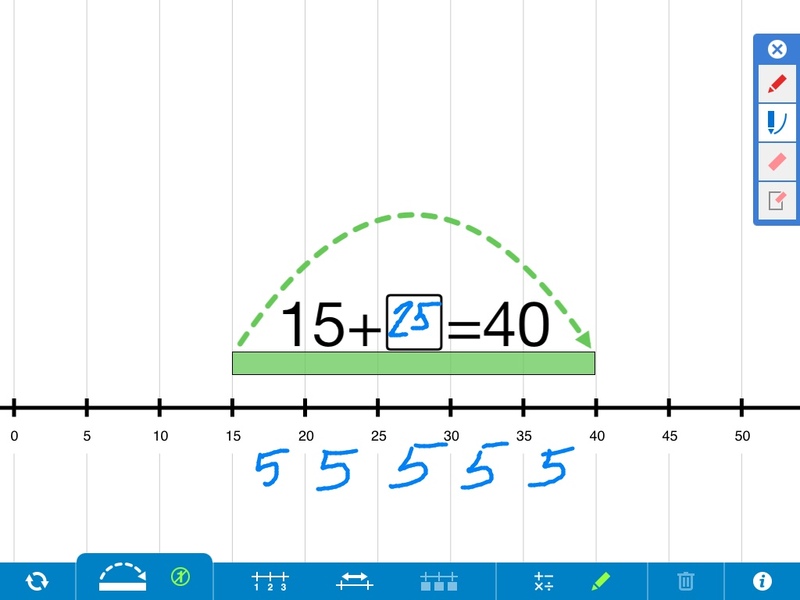 MathPad will take any written linear problem and convert it to text. Number Line has adjustable values (2s, 5s, 10s, etc.). A user can place a mark anywhere on the line and stretch it to another spot. 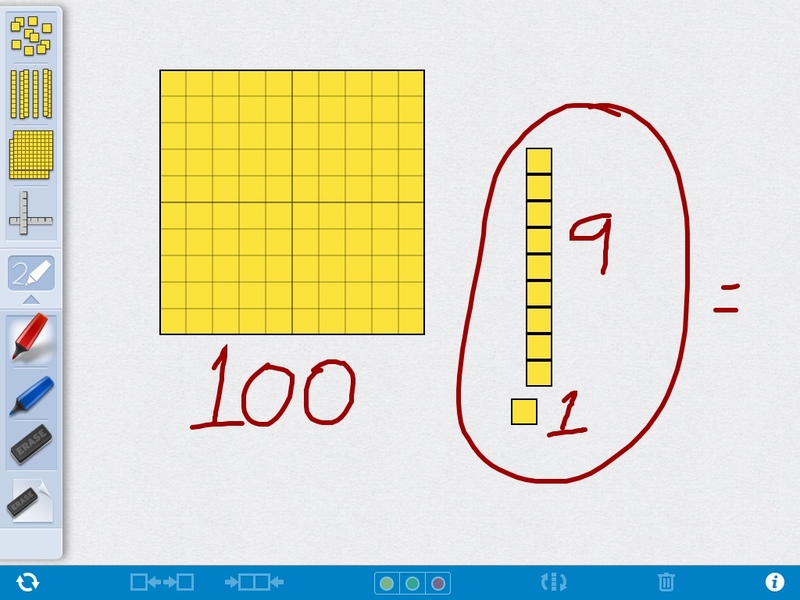 Number Pieces is base-10 blocks for the iPad. Reading the Ruler displays the values of each marking on a ruler for inches or metric. 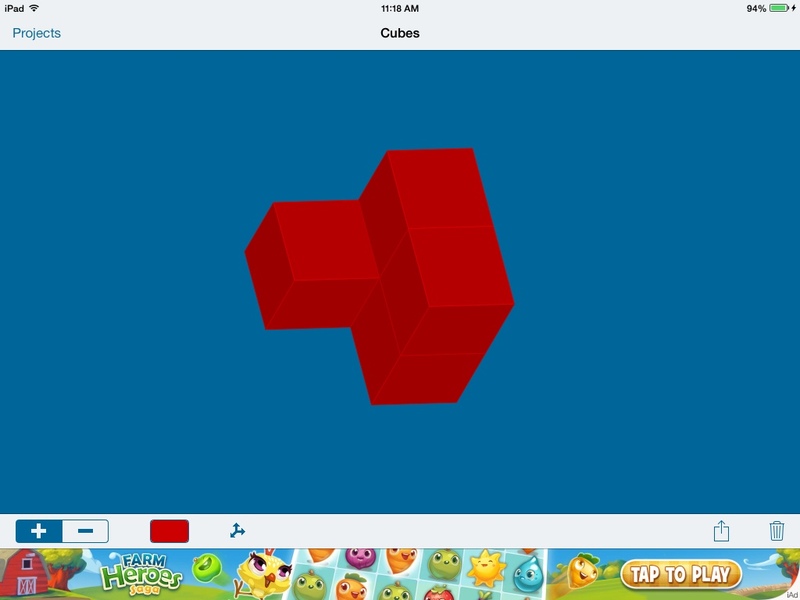 Think 3D Free allows the user to create three dimensional shapes and view from all angles. 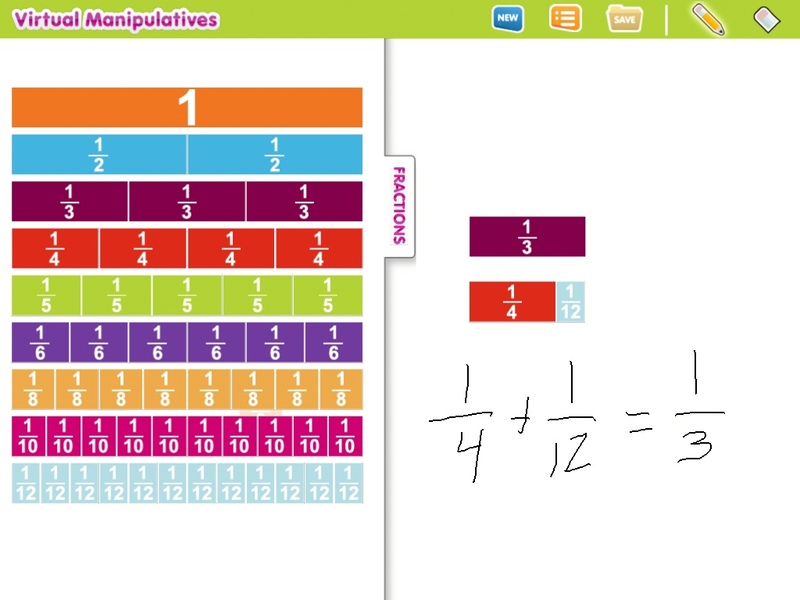 Virtual Manipulatives focuses on understanding fractions, decimals, and percents. <b><h3>Have an app to recommend?</h3></b> docs.google.com There are apps that we use often; please help me curate a list of apps you like! itunes.apple.com Read reviews, compare customer ratings, see screenshots, and learn more about Line 'em Up. Download Line 'em Up and enjoy it on your Apple TV. iTunes Link itunes.apple.com Read reviews, compare customer ratings, see screenshots, and learn more about Measure Time and Length. Download Measure Time and Length and enjoy it on your Apple TV. iTunes Link itunes.apple.com Read reviews, compare customer ratings, see screenshots, and learn more about Pattern Shapes, by the Math Learning Center. Download Pattern Shapes, by the Math Learning Center and enjoy it on your iPhone, iPad, and iPod touch. Line &apos;em Up focuses on ordering numbers. 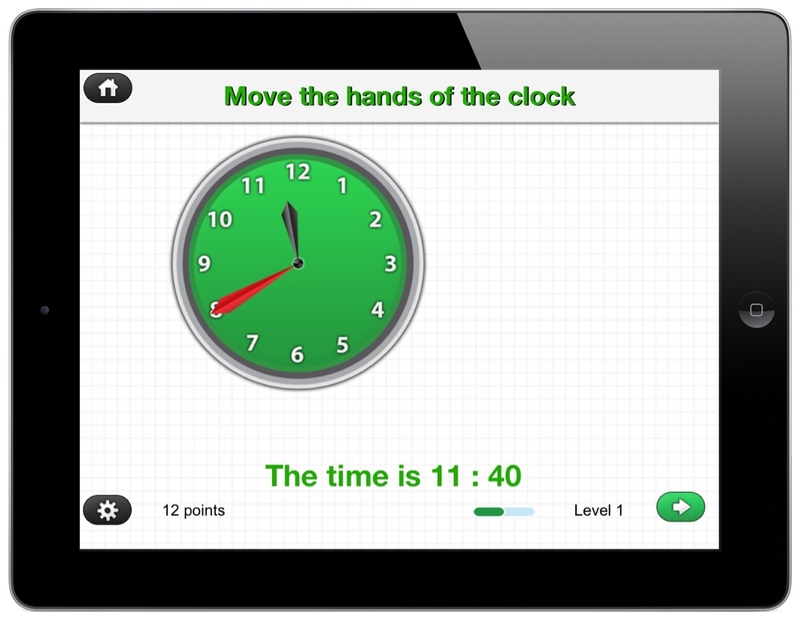 Measure introduces basic concepts of measuring time and length. Pattern Shapes gives a manipulative space for basic geometric shapes. iTunes Link itunes.apple.com Read reviews, compare customer ratings, see screenshots, and learn more about Curious Ruler. 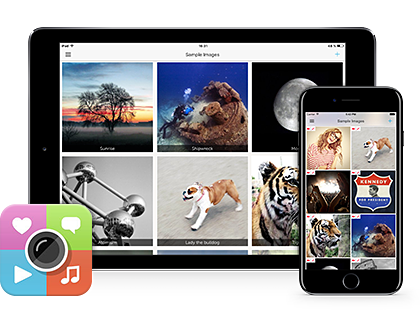 Download Curious Ruler and enjoy it on your Apple TV.